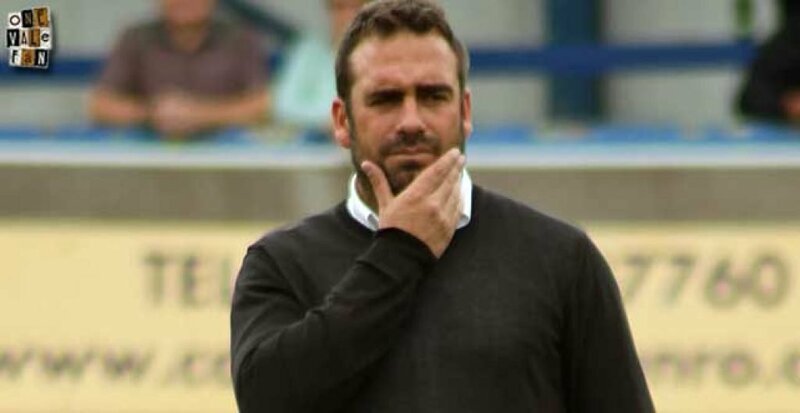 Bruno Ribeiro winless run in the league now stands at five games as Vale now find themselves looking down at the relegation zone rather than up at the play-off spots. Wimbledon’s 4-0 win on Saturday could have been more but for brilliant goalkeeping from Jak Alnwick and the Vale team left the pitch to a chorus of boos from the 261 travelling Valiants. Norman Smurthwaite said at the start of the season that he would implement a ‘Plan B’ if the Valiants weren’t at least challenging for the top six at Christmas. That play-off challenge doesn’t look remotely close at the moment and Ribeiro must be a worried man right now. Many fans will agree with those comments but will also suggest that it’s not just the players at fault. The insistence on zonal marking and one upfront seem to be due more to stubborness than reality and the substitutions on Saturday seemed baffling. Why bring on a left-back and a midfielder and why were more attacking options like Mbamba and Paterson not used when Vale were chasing the game? Why not at least pair Alex Jones and Rigini Cicilia together for the closing stages and go for two upfront? There may be mention of a Plan B off the pitch but the Vale team seem incapable of a Plan B on it. Wimbledon were direct and pacy and Vale’s slow build-ups were ineffectual and too often ended in dead ends. All too often the slow Vale build-up gifted the ball to the home side who then stormed up the other end. As a result, the Dons had countless chances to add to their score. 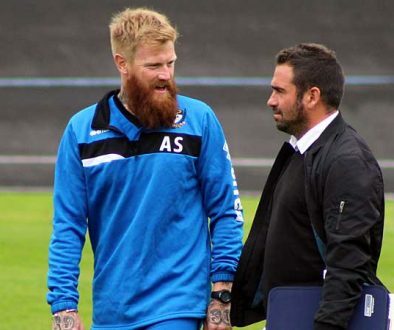 If the Valiants are going to progress they need to be able to adapt and the manager needs to be able to make the right choices to suit the game situation. If he’s still in charge, the fixture against Walsall on Boxing Day is now a must-win game.